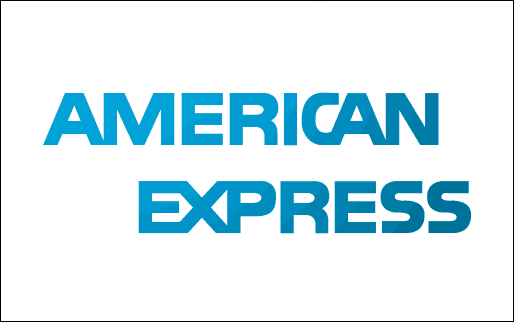 Some periods are like a piece of cake – you feel enthusiastic, anything seems to be achievable. 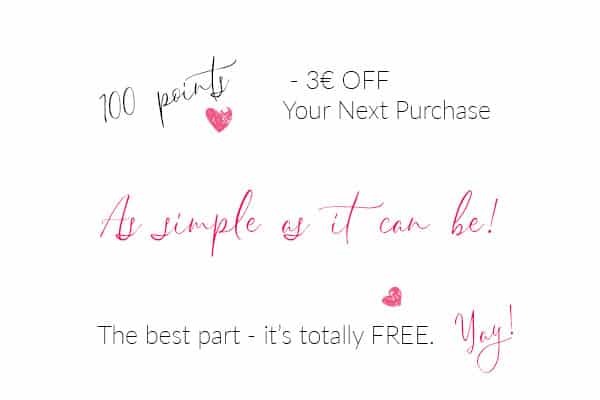 The other periods are more complicated and your desire is reduced to near zero. There will definitely be moments when your newborn photography session does not work properly, your knowledge disappoints you, and you feel strained. And those are the moments when inspiration is necessary. 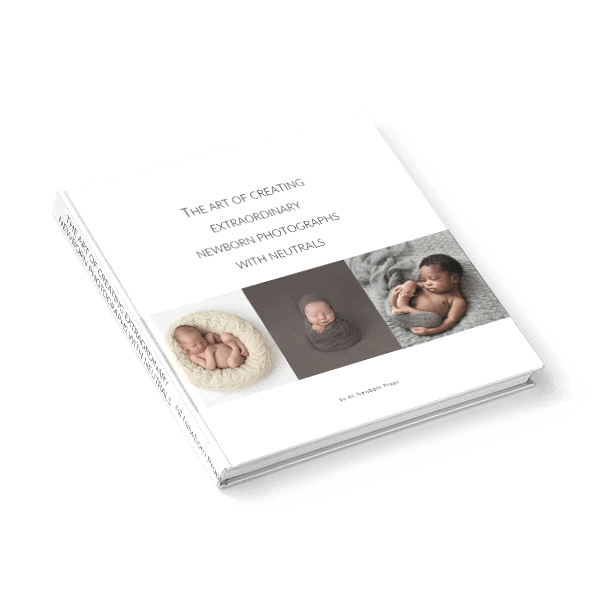 The amazing inspiring newborn posing guide is presented here. Pin it to save for later this stunning transitional pose workflow when those unpleasant moments pop up. This newborn session posing planner will help to motivate you when you need it the most. 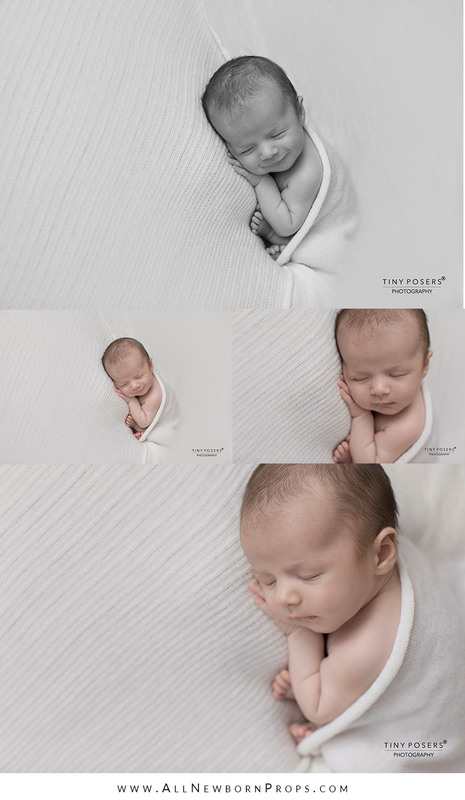 In this article, we feature newborn baby boy images created by Kristina Mack from Tiny Posers. 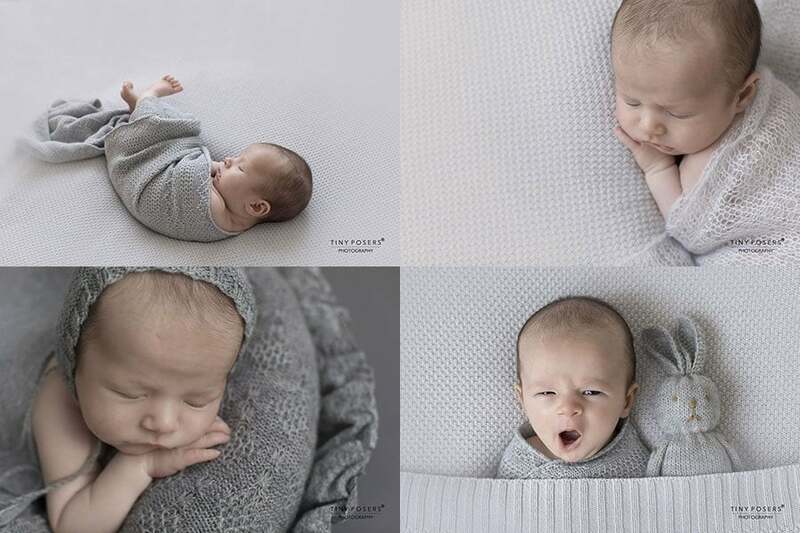 This beautiful newborn baby photo gallery is a place full of creative inspiration. 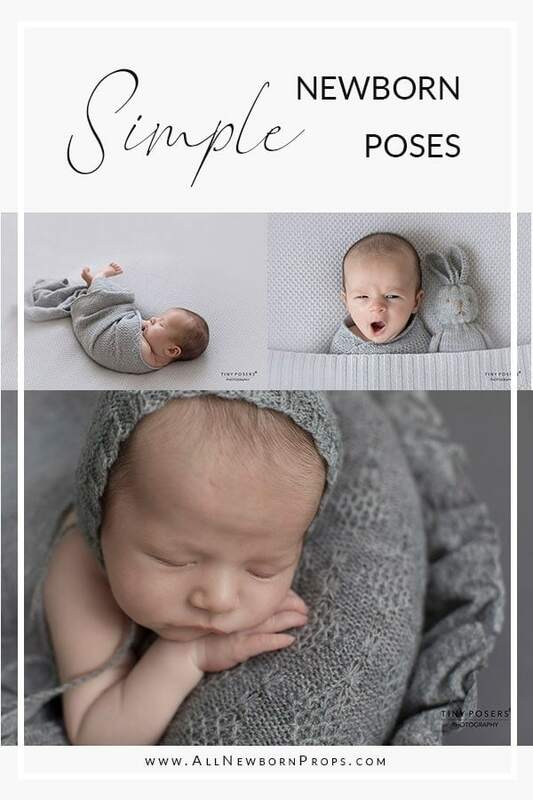 This magnificent newborn baby posing flow gives you basic newborn poses that are essential during every newborn baby session. Starting from Bump Up Pose the newborn is covered with the luxurious mohair wrap to keep it warm. 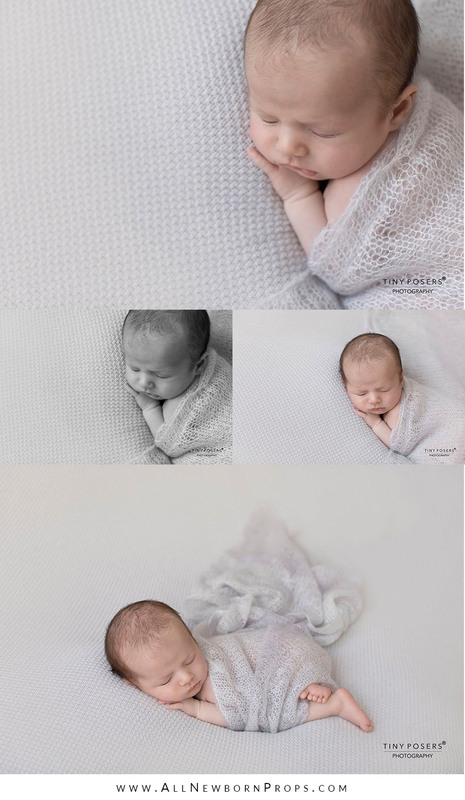 The combo of deluxe newborn baby wrap in classic jersey design and finely textured fabric backdrop creates a charming set up for a newborn baby session. When the baby wakes up, it is wise to feed him. Now it’s a great opportunity to extend the session with a sibling. The wrapped baby will feel safer and you will have the opportunity to take a picture with an older sister. Then just fold the bottom of the material and you have a wonderful photo of an awake newborn baby. 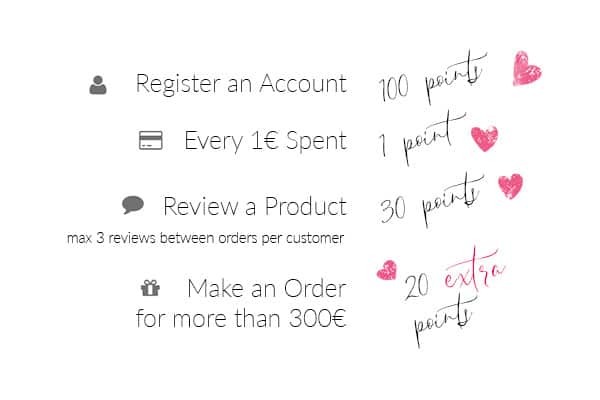 To add interest to your image nail your set up with a cute softie – knitted Bunny. And that yawn is just adorable! Now it’s time to put on the perfect every-session newborn bonnet with all the things we love: a vintage looking stitch, beautiful colour and perfect length twisted ties. Secure the ties beautifully to make the photograph look professionally. The newborn felt asleep soundly and you can move to the Huck Finn newborn baby pose. Take off the blanket and modify wrap – make those little toes visible. Take images from different angles to bulk up the gallery. Without moving a baby and just with a little modification of wrapping technique you can achieve Egg Wrap Pose. Again, it is wise to take images from different angles and you will have a beautiful and harmonious gallery. The newborn photography session is half way and the baby is likely to boast. It’s a great idea to use this baby restraint to get another setup ready. Replace the posing fabric on your beanbag and prepare a matching newborn wrap. The newborn is full and you can now continue your photography session. Put the baby in a taco posture. Cover the newborn baby with a wrap so that he feels safer and you can more easily do your job. Again take pictures from different angles. Also shoot from a close up. 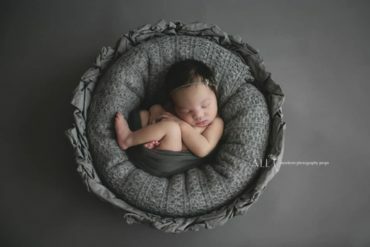 Newborn photographers love to use unique newborn posing bowls, crates, baskets and all kinds of vessels to add interest to their clients gallery. Here the newborn baby is placed upright in a unique hand made newborn prop. The baby is positioned inside the vessel with his elbows up and chin resting on the back of the hands. Nail your baby set up by adding and/or removing props. Cover the baby with a matching wrap, put on the newborn bonnet. And shoot in different angles, again. Congratulations, another one newborn baby photography session is over and you have done an amazing work! Make a coup of tea (or coffee) and rest for a while. It’s time to reflect on your work and you can only be proud that with each session your skills are improving, it is easier to calm down a baby, your pictures are getting more beautiful and customers are ordering more and more of your products. You are sure that you have chosen the right path and will continue the journey of newborn photography with more confidence in yourself.